A garden that’s bustling with life and bird songs is certainly a lot more exciting than an empty backyard space. The most beautiful gardens attract numerous insects, birds and even some mammals. If you want to have such a garden, you’re probably wondering about what it takes to bring wildlife to the yard. Animals, birds and insects can be encouraged to explore your living space in a couple of simple ways. Here are some of the simplest and most effective techniques. What are animals mainly looking for? If you’ve guessed food and water, you’re right! Thus, if you want to bring nature to your yard, you should make nutrition and hydration readily available. The good news is that the market features dozens of different feeders that are designed to attract certain species. Some of the most common varieties include squirrel and bird feeders. 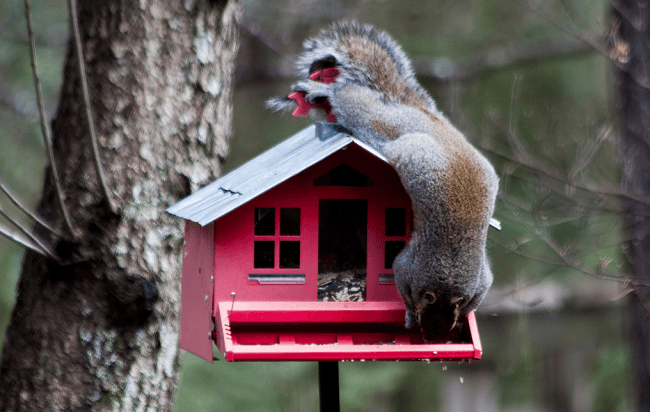 If you have squirrels in the area, don’t opt solely for the placement of bird feeders. Squirrels are resourceful little creatures. They’ll quickly find a way to extract the food from the bird feeder. The easiest way to deal with that problem involves setting some food aside for the squirrels, as well. 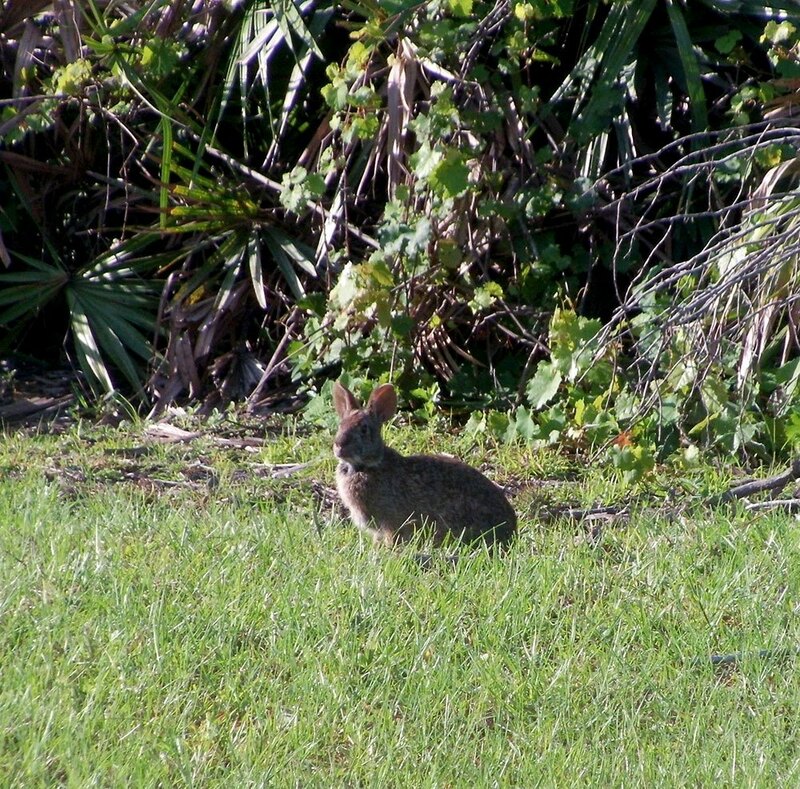 The things that grow in your yard will also be determining for the types of animals you’re going to attract. Flowers come first. They provide the pollen and nectar that butterflies and bees need. Having bees in your garden is absolutely great – they’ll ensure proper cross-pollination and help you make the backyard even more colorful. You may want to look for various types of flowers – some will blossom in the spring, others – in summer and autumn. Having flowering plants for most of the year will bring nature to your yard constantly. Another landscaping option to consider involves planting trees and shrubs. These will be needed to bring other species to your garden. Many studies suggest that having a bigger number of trees in urban setting will attract a big number of animal, bird and insect species. The trees and shrubs provide seeds for nutrition, as well as shelter. Some of the best plants to consider adding to your garden include elder, hawthorn, fruit trees, walnuts and hazelnuts. The final two varieties produce some delicious fruits you will get to enjoy and also share with animals like squirrels and woodpeckers. Bird baths and little water dishes scattered throughout the yard are also great for attracting nature. Birds love the sound of running water. They enjoy bathing and cleaning their feathers. Thus, buying a simple bird bath that features a drip system will quickly increase the number of birds that come for a visit. It’s also possible to attract some migratory birds and provide them with shelter for a brief, rejuvenating stay. Alternatively, you may want to consider the addition of a pond or a waterfall. It will be great for landscaping purposes and it will also give the animals H2O that they need to survive. Some studies suggest that hedgehog populations are dwindling in many Western countries. To attract these cute and truly beneficial animals to your garden, you can do a couple of really simple things. Many pet shops have pre-made hedgehog food mixes. Buy some and leave a bit of food in the garden. As with birds or other animals, using food is one of the best way to attract hedgehogs. To facilitate their entry, dig a small hole underneath the fence or leave a section open. There are several other types of snacks that hedgehogs enjoy. Some of the possible meals include boiled eggs, minced meat, cat biscuits (broken in small pieces), boiled potatoes and chicken or turkey cat food. Hedgehogs are also in need of a hiding space. Thus, you may want to leave an edge of the backyard wild. Fallen leaves and twigs will be used to create a den. In addition, they will be the perfect home for the insects that hedgehogs feed on. Place an old wooden crate there – hedgehogs love such shelter and they’ll quickly settle in it. Before doing anything, think about the types of plants and animals that you want in your yard. Based on this desire, you can come up with the best strategy. Bringing nature to your yard is usually simple, as long as you’re willing to put a bit of work in the process. Is There Such Thing as a Squirrel Mating Call?